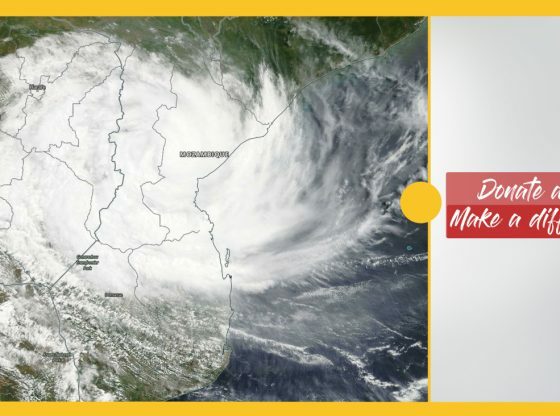 In response to Cyclone Idai relief efforts, Midlands State University is calling on all members of the University community to donate any of the following items: cash, blankets, clothes, non-perishable food items, toiletries and other essentials to assist cyclone victims. All donations will be delivered to the affected areas on Friday, 22nd March 2019. Consequently, we request that all donations be submitted by 1500hours on Thursday, 21 March 2019.